2011 TOYOTA TUNDRA , TUNDRA-GRADE CREW MAX 5.7L 4X4. TRD package, Bluetooth, Power windows, Locks, Power rear window and more. Clean truck, no accidents, 3 owners. 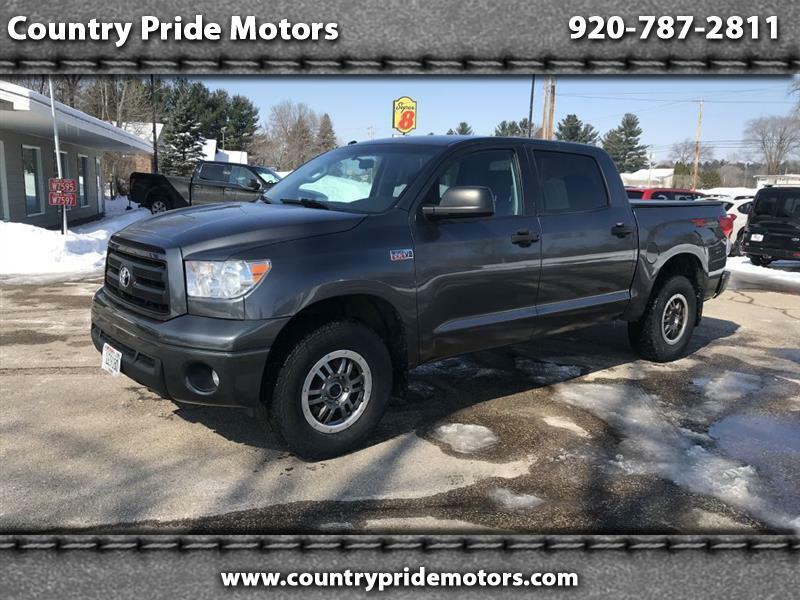 Visit Country Pride Motors online at www.countrypridemotors.com to see more pictures of this vehicle or call us at 920-787-2811 today to schedule your test drive.